During daylight savings time we are able to spend more time outside with our families enjoying the activities we love; barbecuing, picnicking, playing games or relaxing in our yards. Unfortunately, this is also the time of year when pesky mosquitoes are most active in Florida. Mosquitoes not only inflict painful bites leaving itchy welts, but they can also expose us to serious diseases which they may carry such as West Nile virus, Eastern Equine Encephalitis, Chikungunya virus and now the new threat of the feared Zika virus. 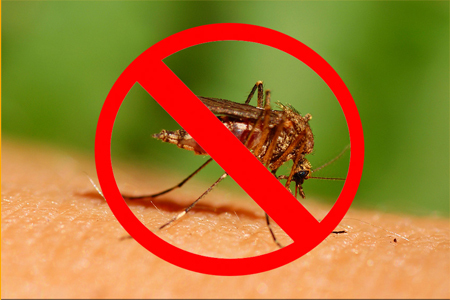 Our mosquito control treatments offer quick knock-down and long lasting protection from these biting pesky insects. Call us today to schedule service. You’ll be amazed at the results. 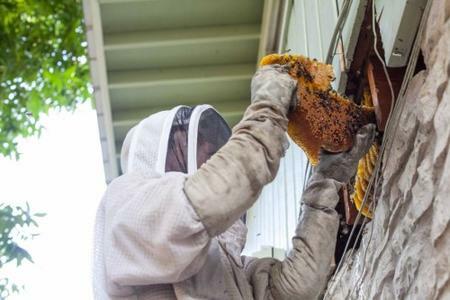 Africanized and Feral Bee Removal. We use gentle methods and do not destroy non africanized species. We relocate them or donate them to beekeeping enthusiasts. Services Include: Deep root injections, bud, trunk and root drenches, and lethal yellowing inoculations. Systemic insecticides, fungicides and essential palm nutrients provide superior protection from insects and diseases while promoting healthy palm growth, lush color and development. 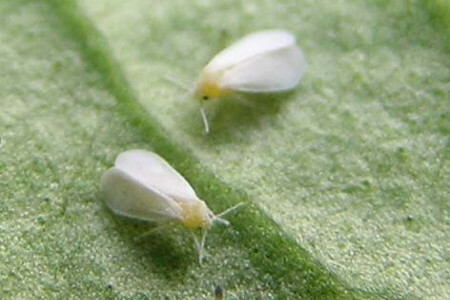 This white fly species is attacking ficus plants and hedges. Monitor your plants for early signs of infestation. 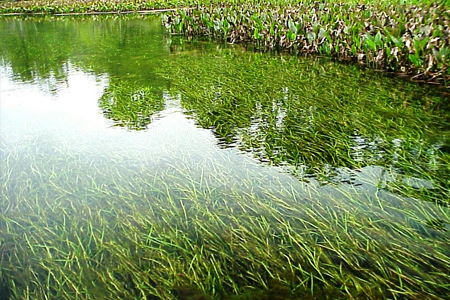 Look for severe leaf loss and thinning. We offer long lasting treatments with a six month 100% guarantee. This new species of white fly is attacking coconut palms, Gumbo Limbo trees, and other ornamental plants. Call us about prevention. Frost Protection. Protect your sensitive plants from the damaging effects of winter frost. 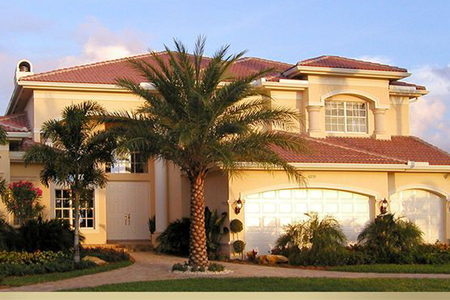 We offer a specialized treatment which will protect your valuable plants.